 Spireon, Inc. is the industry’s leading open connected vehicle company, providing businesses and consumers with powerful Big Data insights to track, manage and protect their most valuable assets. The award-winning Spireon NSpire open platform delivers rich information from any connected vehicle or asset, converting Big Data into actionable insight. 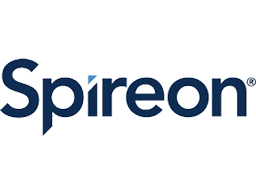 Headquartered in Irvine, CA, Spireon’s open connected vehicle platform now supports more than 3 million active subscribers across the company’s growing suite of product offerings.